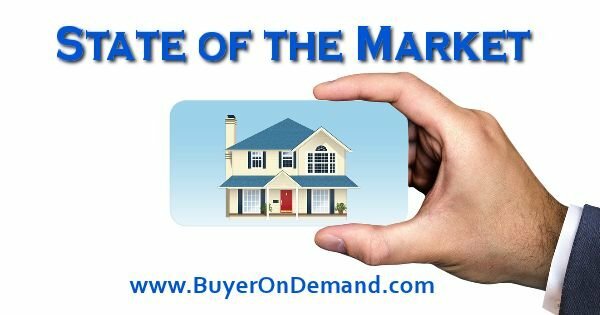 Is it still a buyer’s market today in Charleston? 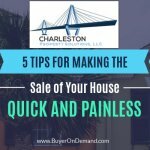 Because we help many home sellers in the Charleston real estate market, we get asked this question a lot. 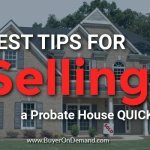 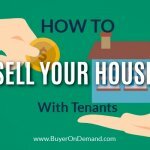 Looking for a fast house sale in Charleston, South Carolina? 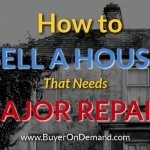 Give us a call anytime (843) 800-2705 or fill out our Seller Questionnaire!